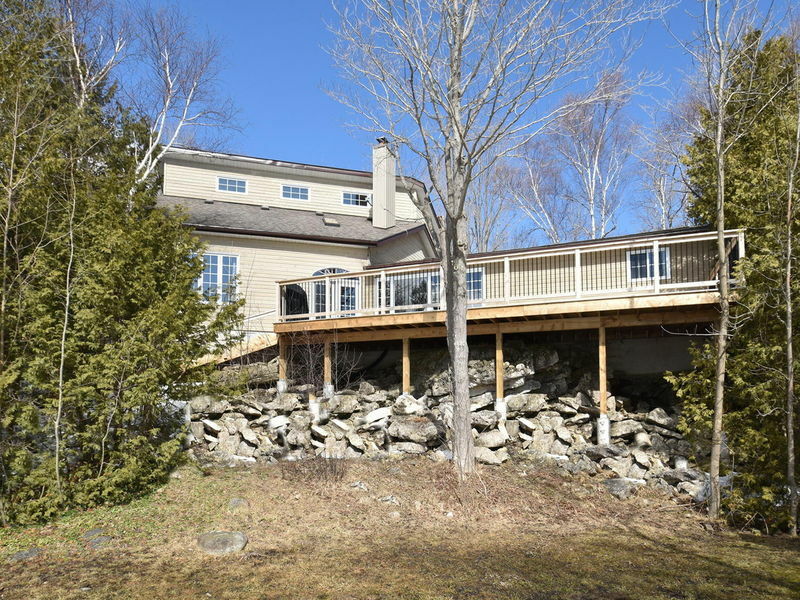 122' of Waterfront on Miller Lake! 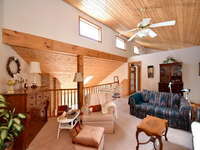 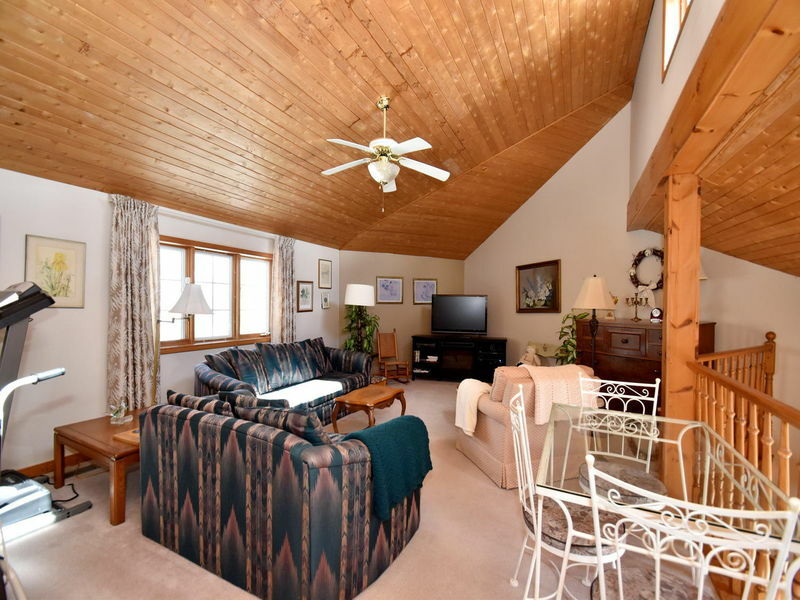 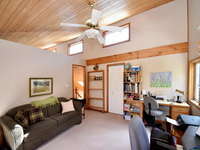 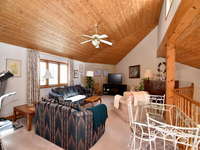 A wooded lot makes this property a haven of tranquility, surrounded by natural beauty. Sandy waterfront & gradual slope allows you to launch your boat right from your own property! 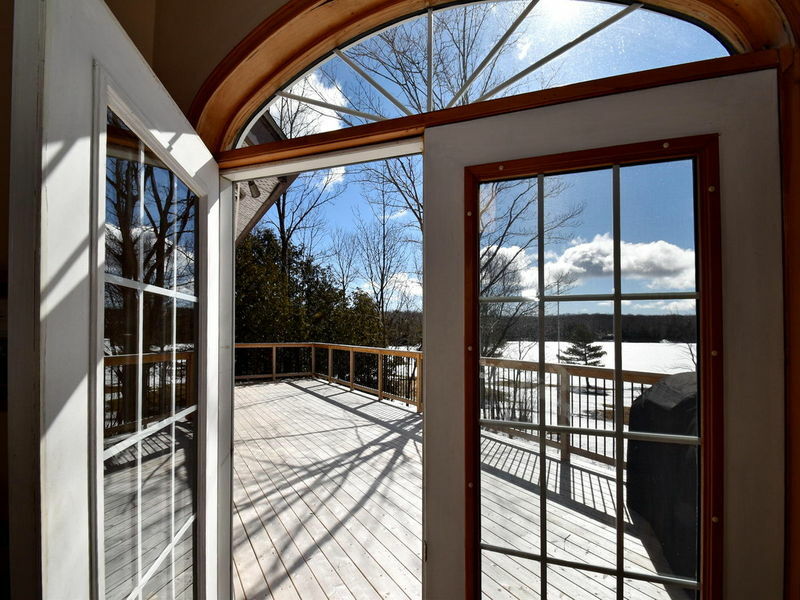 Imagine summers spent by the lake! 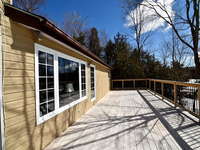 Fantastic new waterside deck in 2018. Inside you are greeted with a generous floor plan. 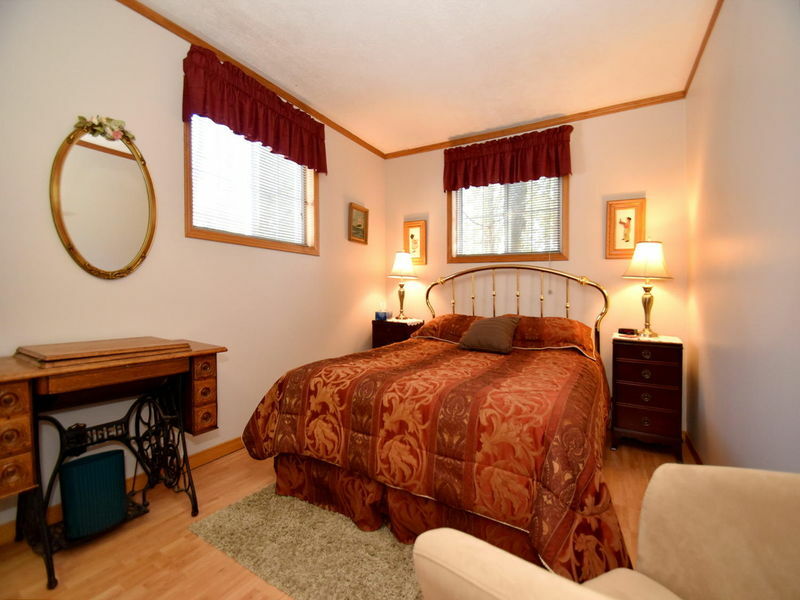 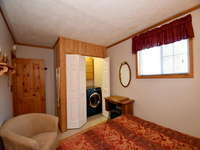 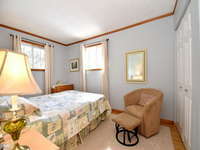 A perfect setup for guests/ B&B, with guest parking & two living spaces. 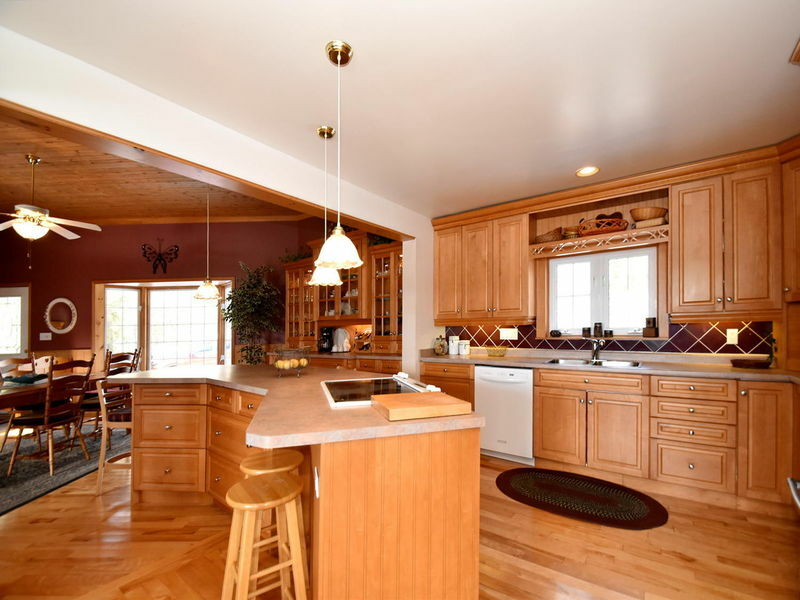 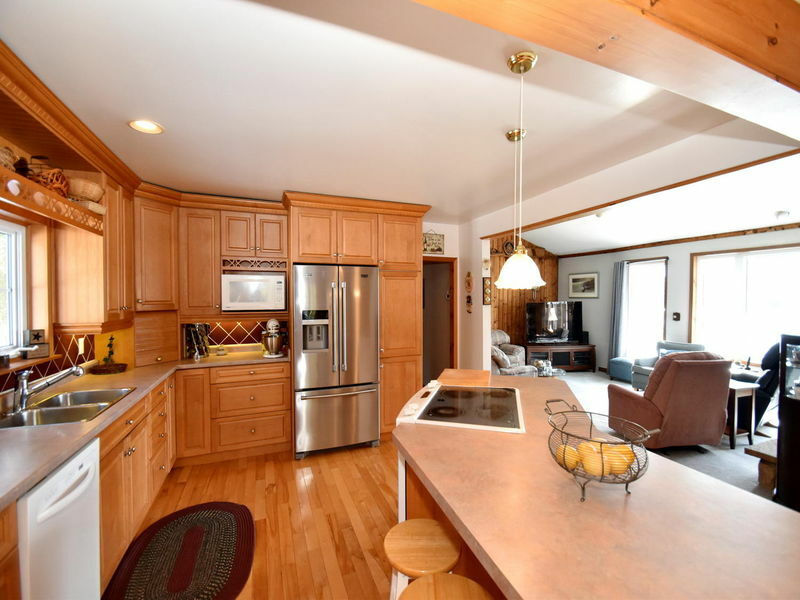 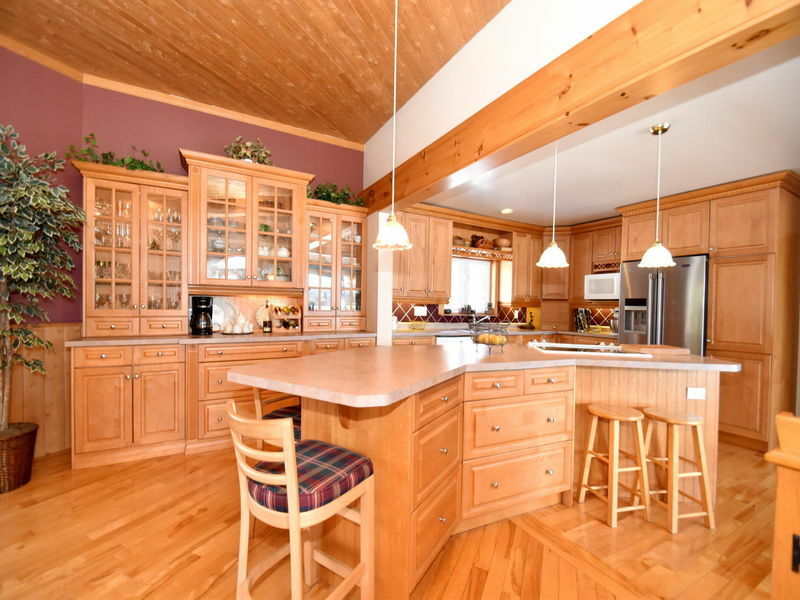 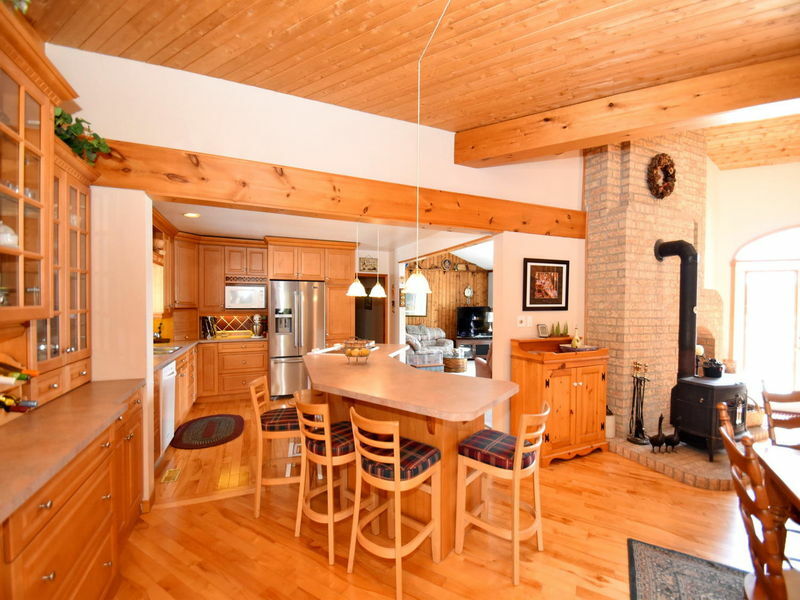 Spacious kitchen with solid wood cabinetry, breakfast bar, island & undercabinet lighting! 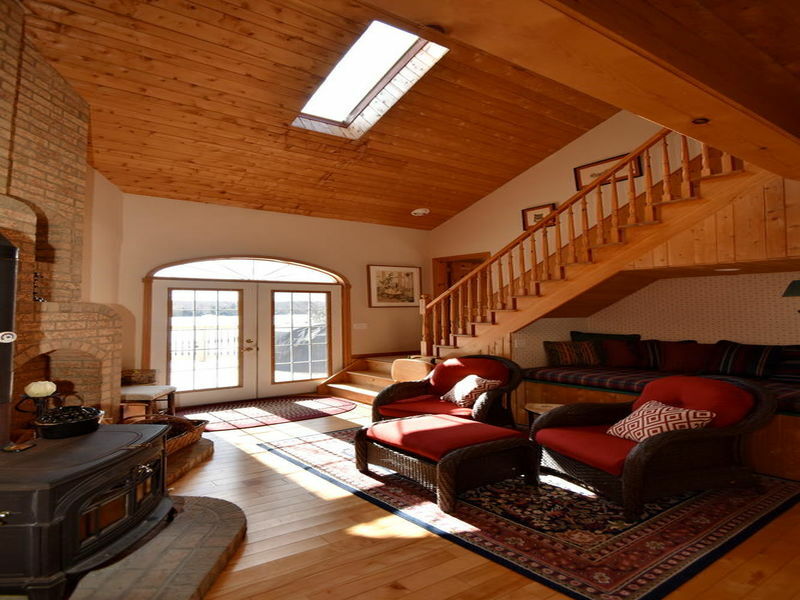 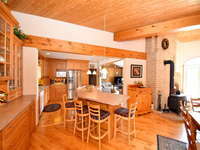 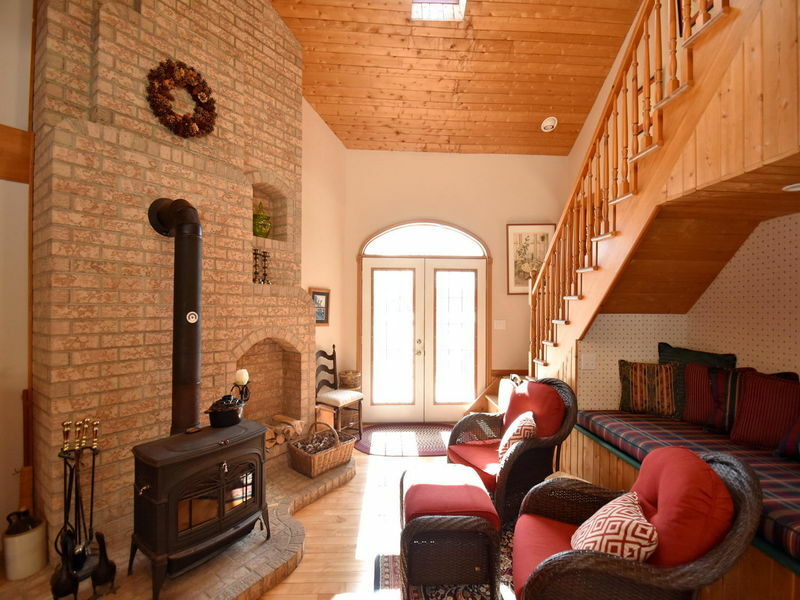 Cozy up by the woodstove or the fieldstone fireplace, you choose! 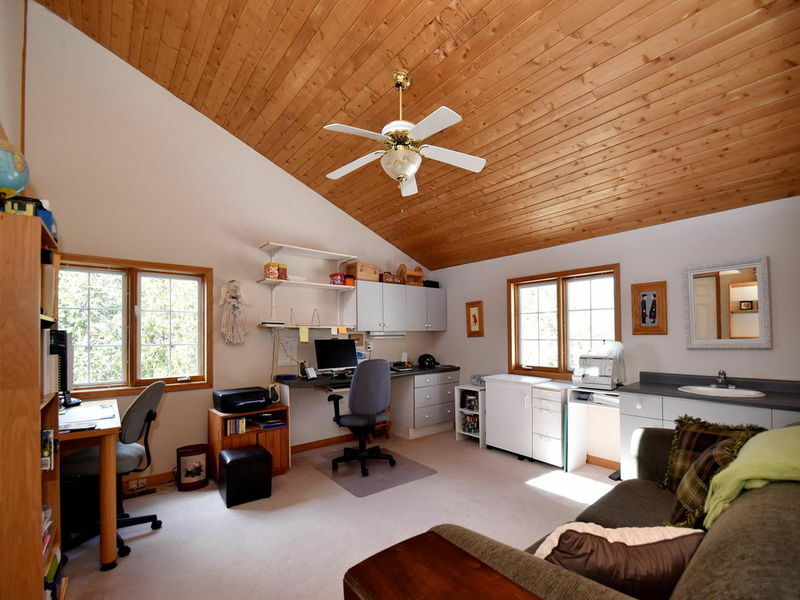 4 BR+office/den for extra sleeping space. 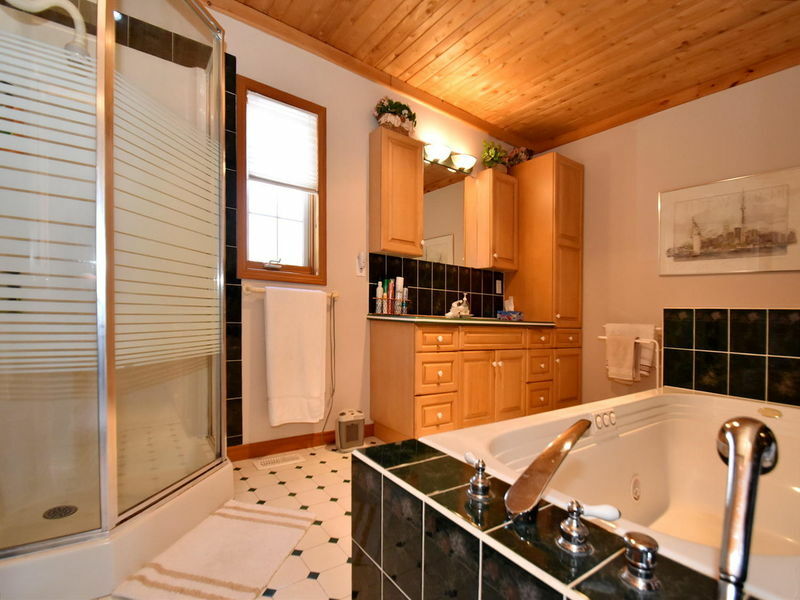 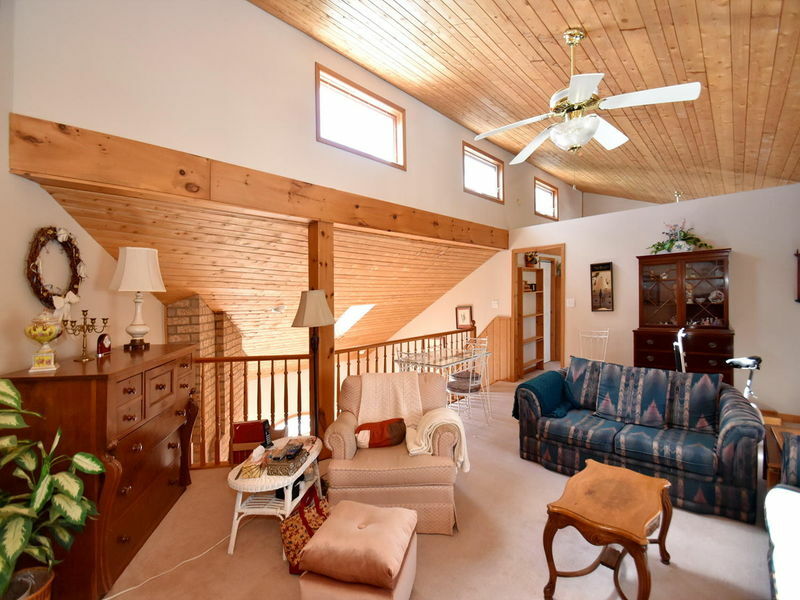 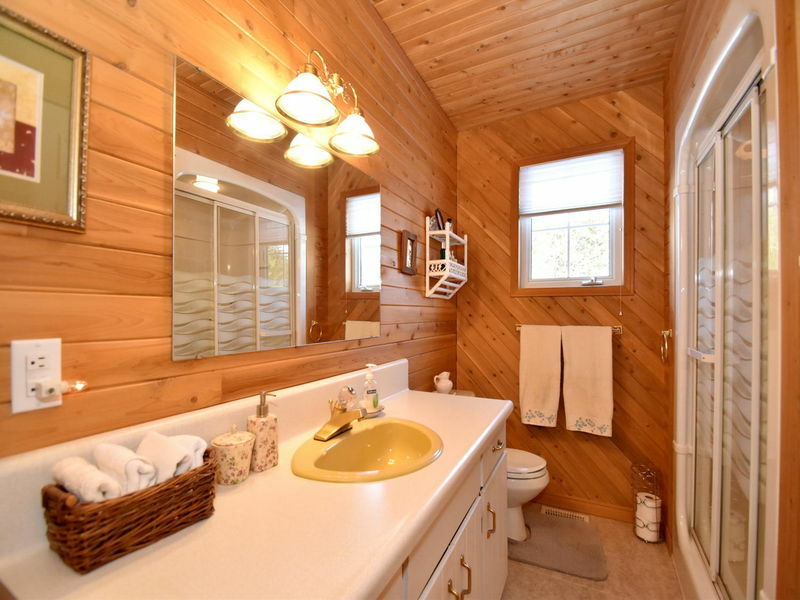 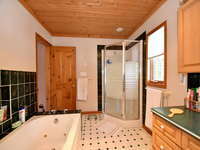 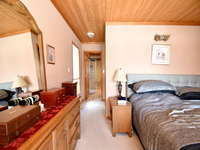 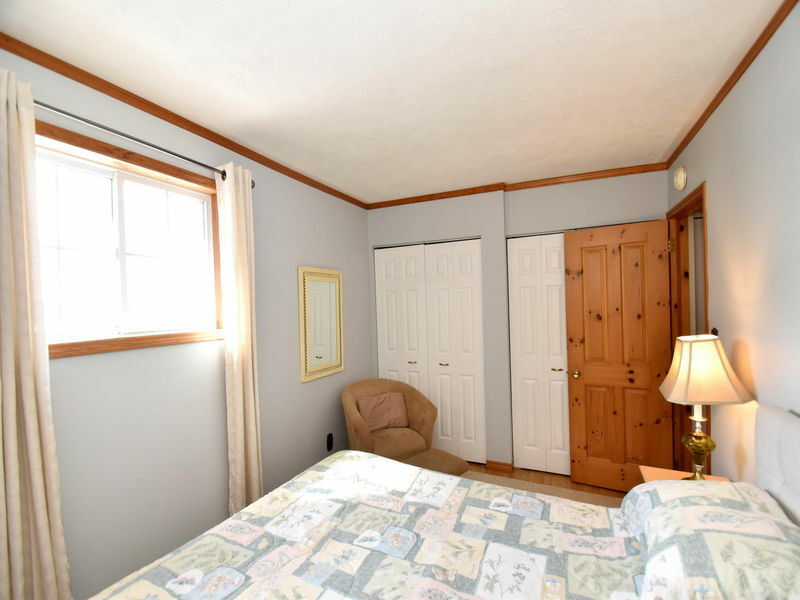 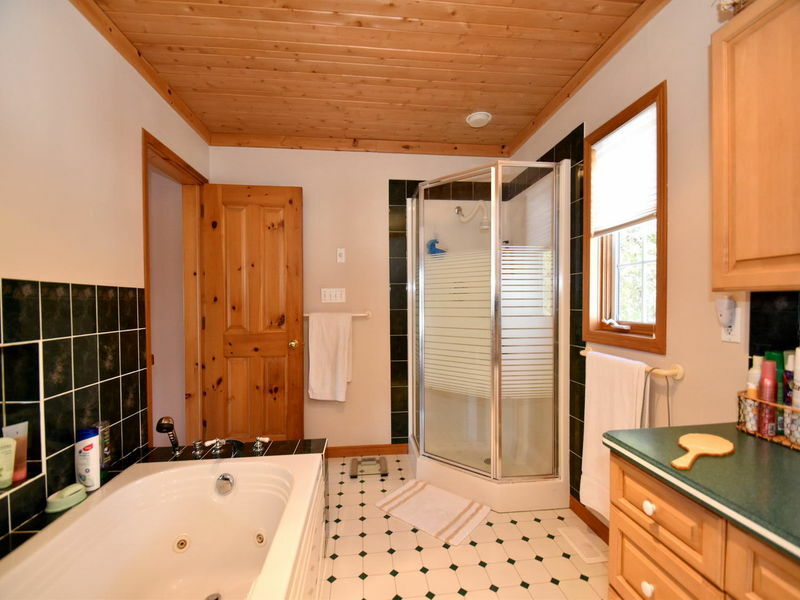 Youll love the master suite with water views, WIC & 4PC ensuite! 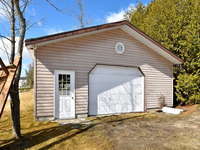 8x32 Garage/Workshop, heated & insulated! 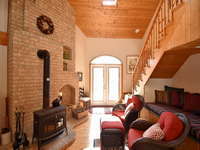 Easy to love, Easy to live in! 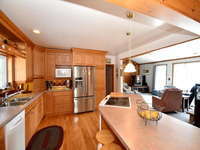 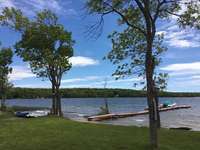 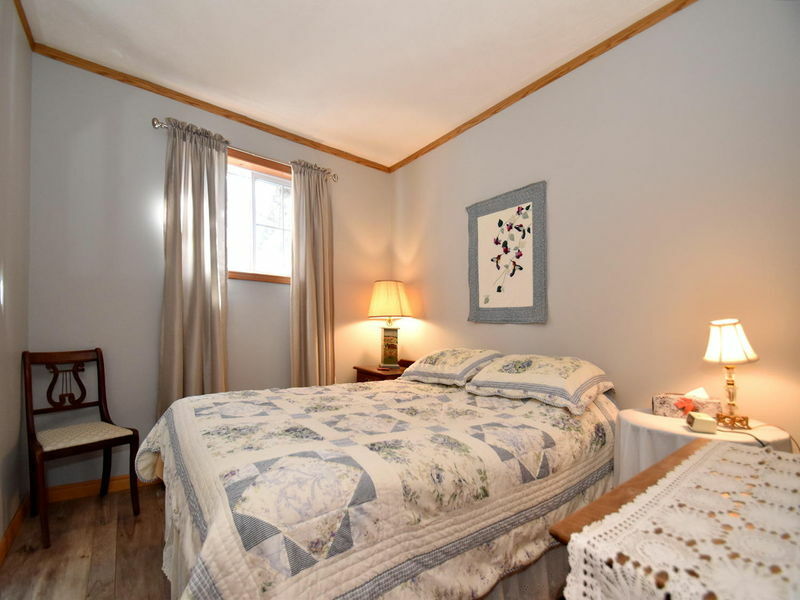 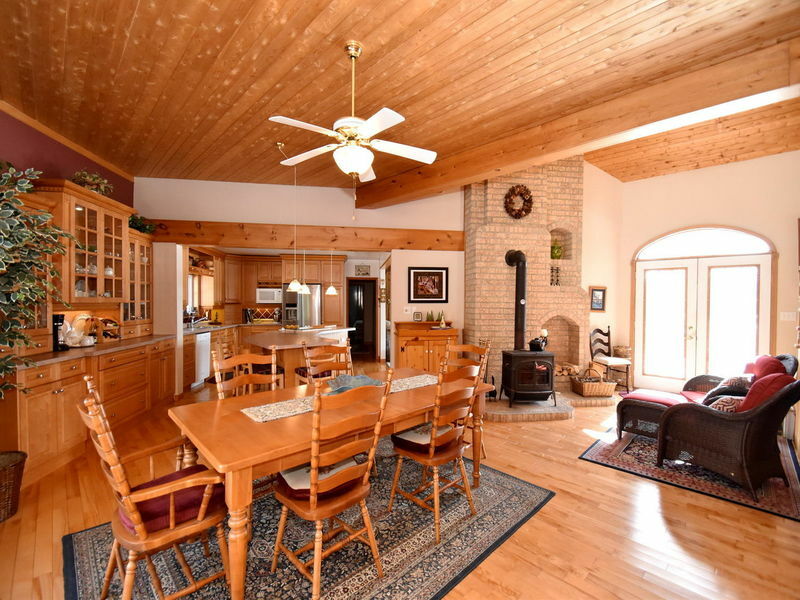 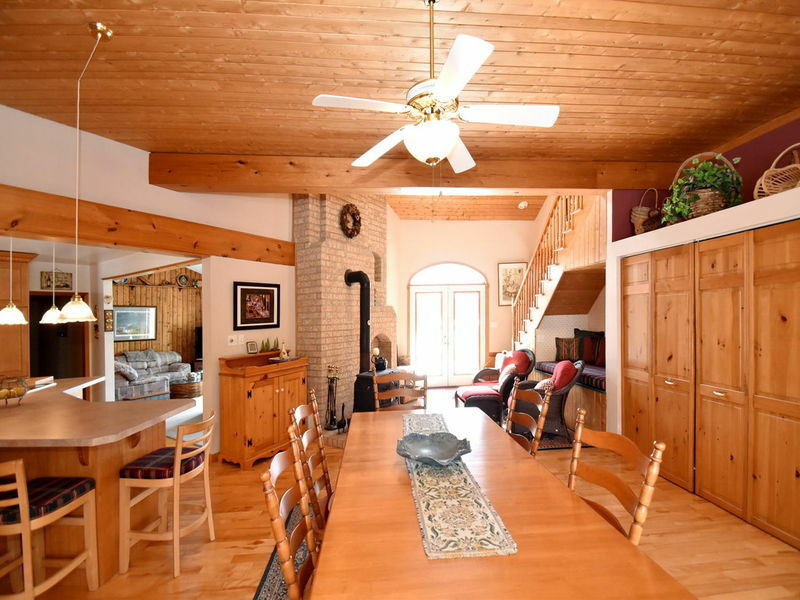 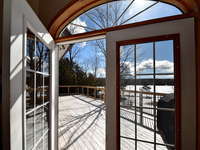 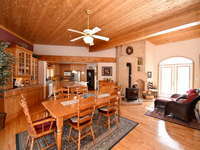 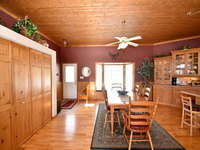 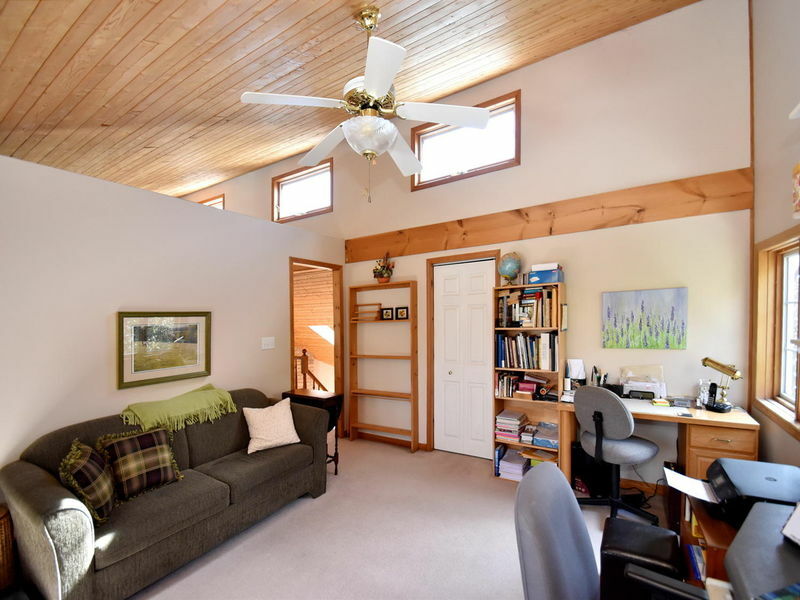 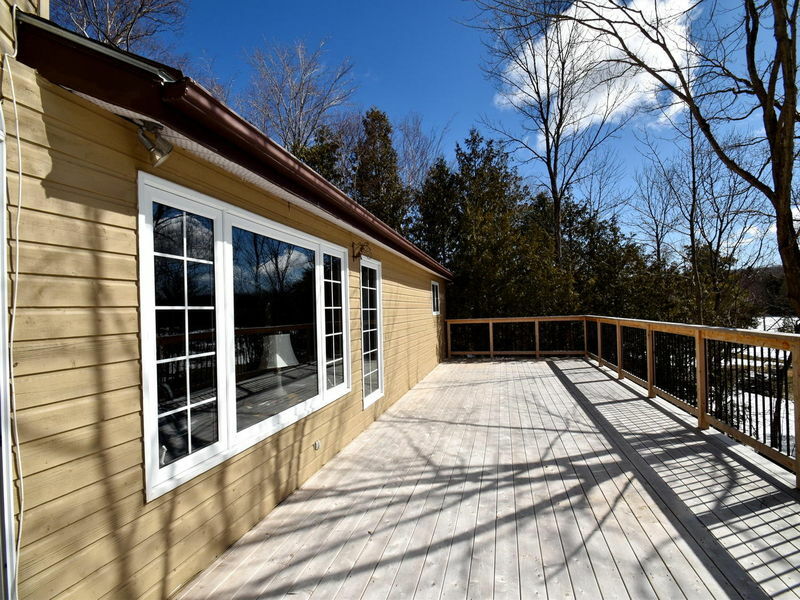 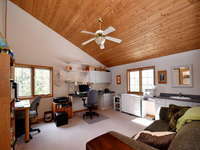 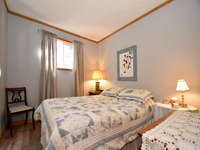 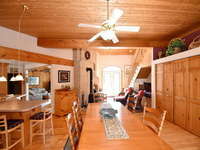 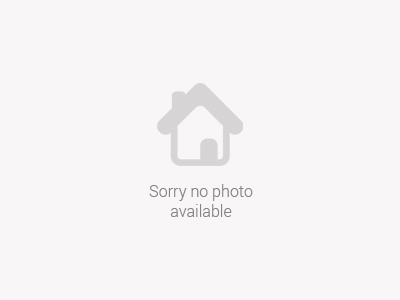 This listing is for sale & is located in Miller Lake Ontario.